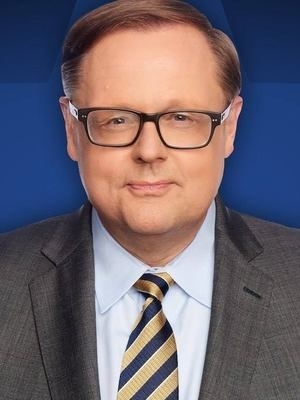 Todd Starnes has been an on-air talent at Fox News Channel for more than a decade. 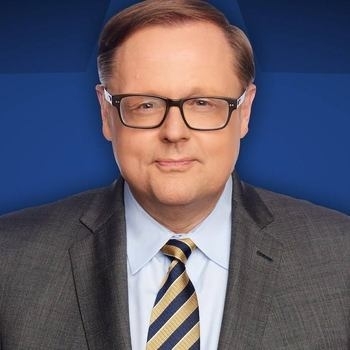 Todd is the host of "Starnes Country" on Fox Nation (a streaming service by Fox News Channel) and "The Todd Starnes Radio Show." 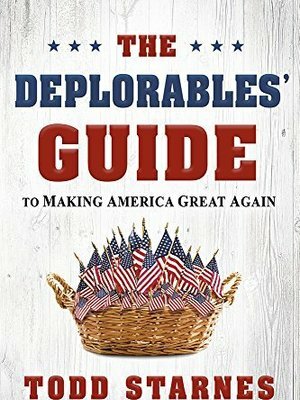 His three-hour daily radio program is nationally syndicated to more than 100 radio stations and can be heard Monday-Friday. He also hosts a daily short-form radio commentary are heard on more than 500 radio stations around the nation.